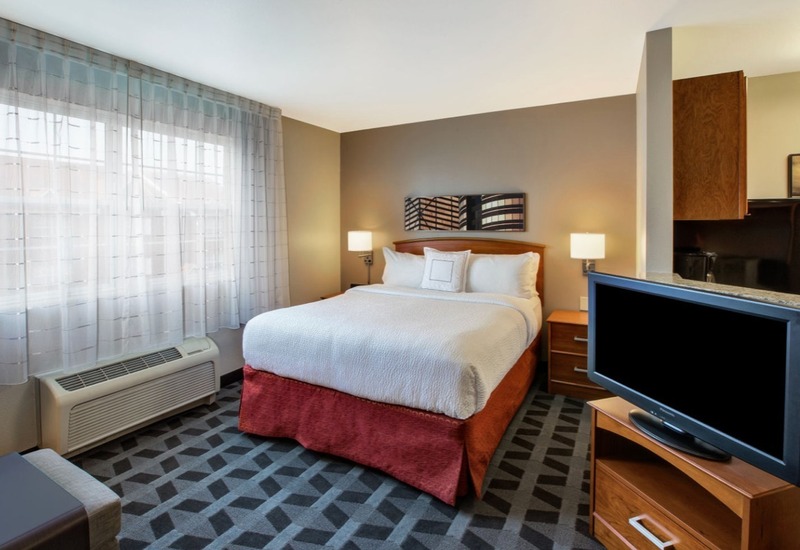 The newly renovated TownePlace Suites by Marriott in Sterling Heights, Michigan is located north of Downtown Detroit, adjacent to Macomb County's Lakeside Mall. Nearby cities include Utica, Warren, Chesterfield Township & Shelby Township. 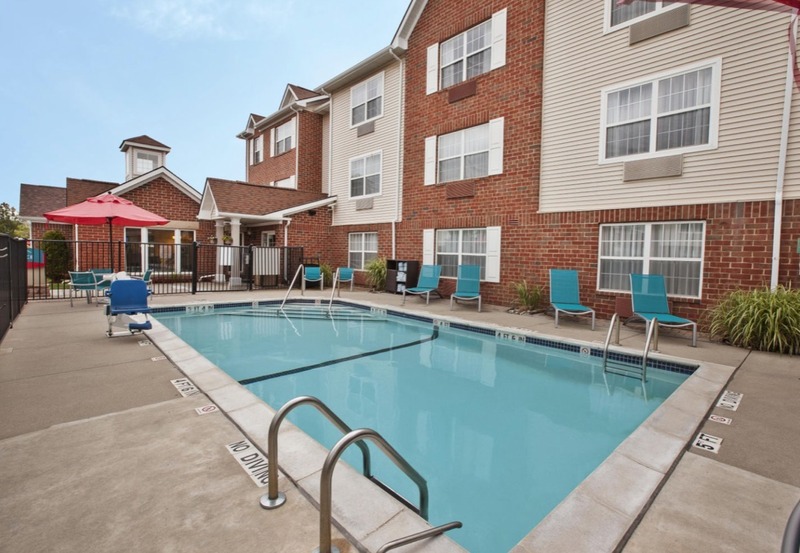 We're located near of a variety of shopping, dining & entertainment options, with convenient highway access. 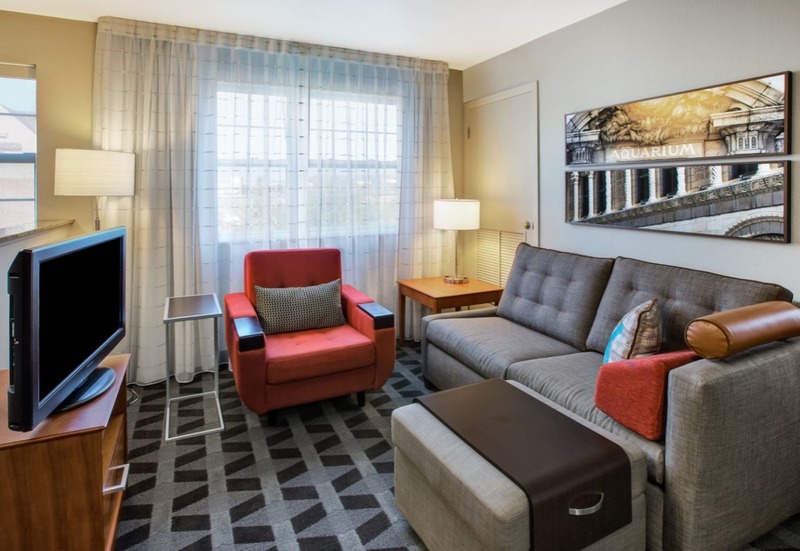 Our spacious suites provide a "home away from home" atmosphere. 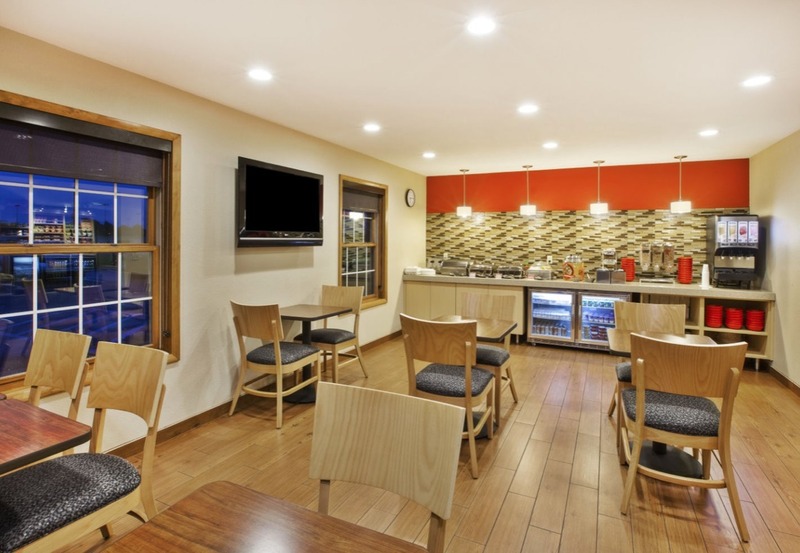 We're a pet friendly hotel that offers fully equipped kitchens containing all the comforts of home. 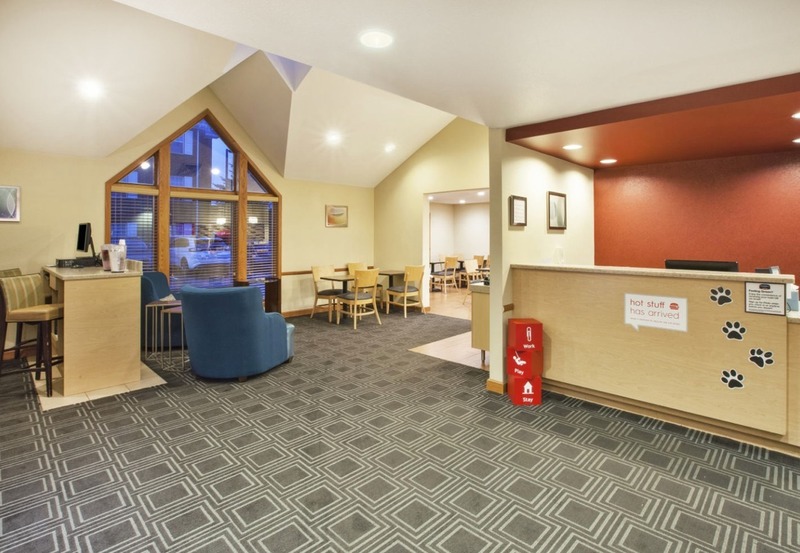 TownePlace Suites perfect for relocation, temporary assignments or just a few nights. 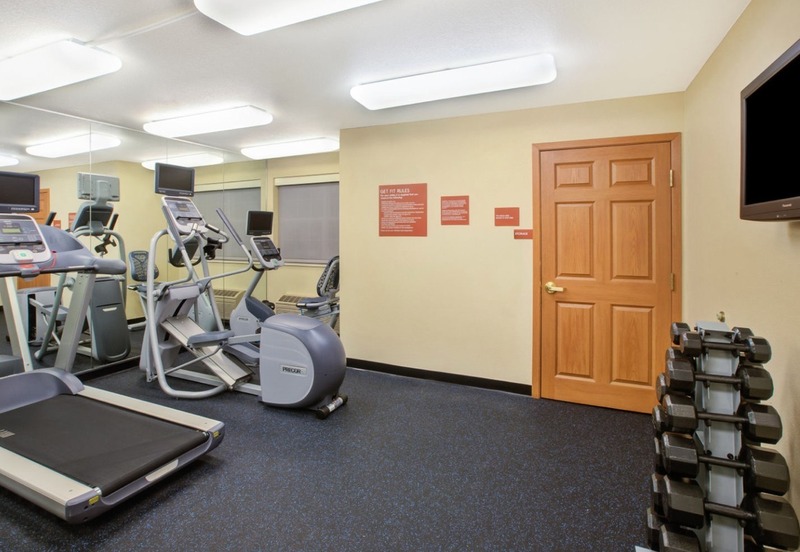 Additional amenities include a limited number of executive work stations and complimentary high speed internet access. 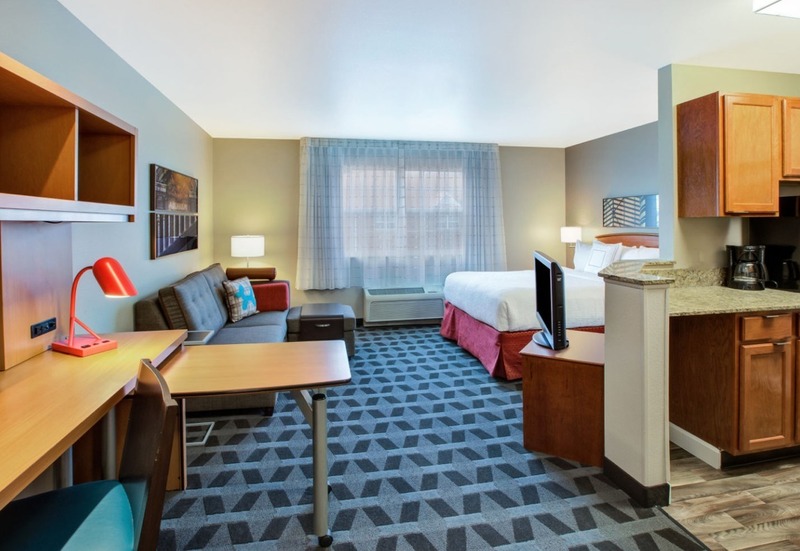 Interstate Management Company, LLC, a subsidiary of Interstate Hotels & Resorts, operates this Hotel under license from Marriott International, Inc. or one of its affiliates.